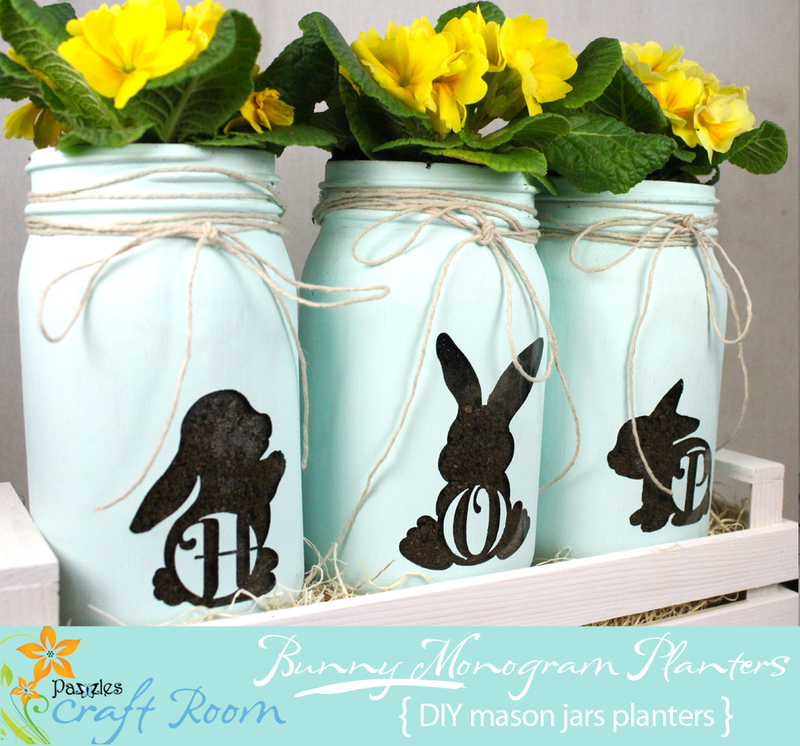 Create adorable bunny rabbits with a circle monogram – use an initial to give as a gift or for a baby shower or birthday! 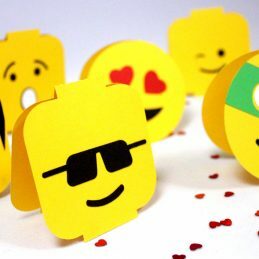 You can also spell out words, names, dates, or birthdays and make a set! 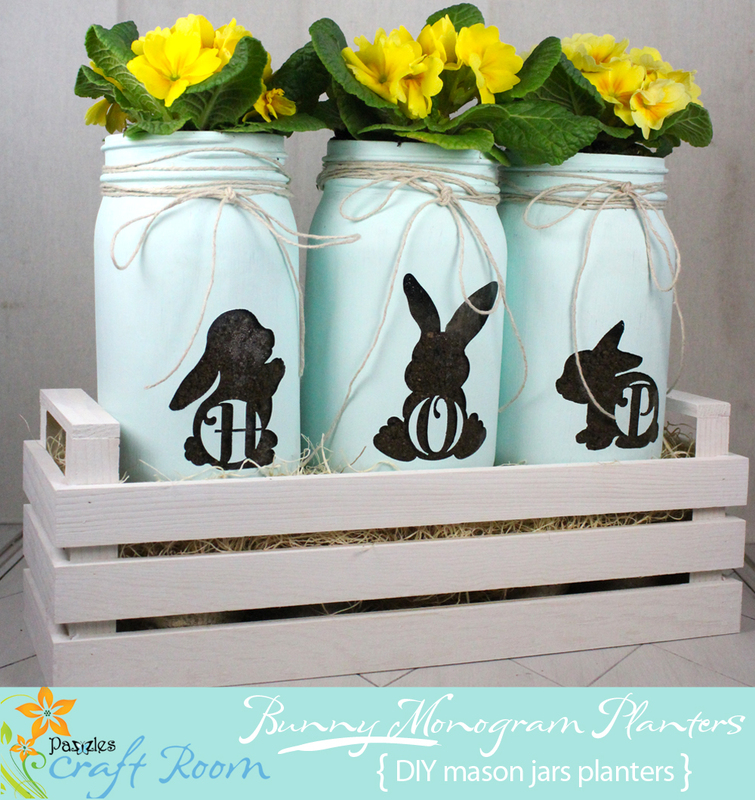 I have just been loving mason jar planters lately so I knew right away that this was what I wanted to do with them. 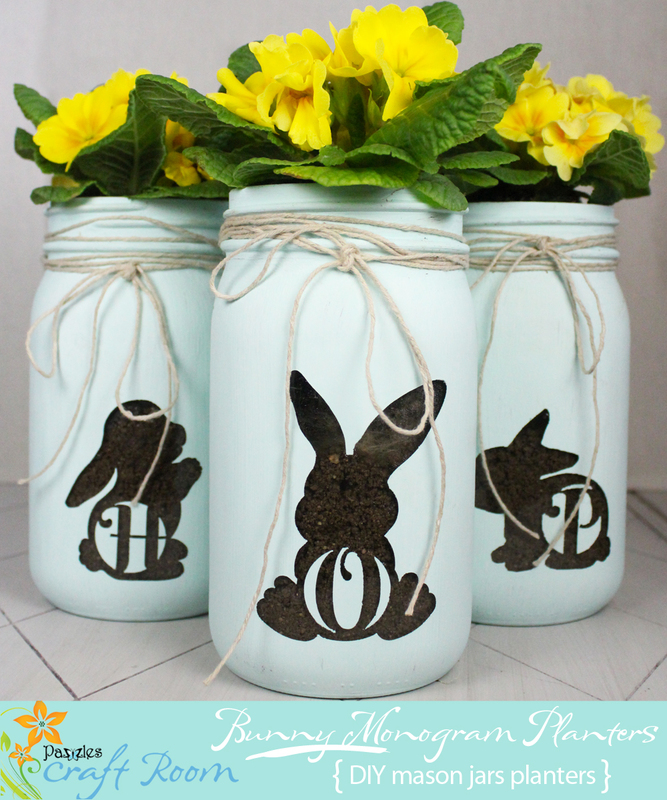 This has an Easter bent but you could easily change it to say “spring” or a new baby’s name. 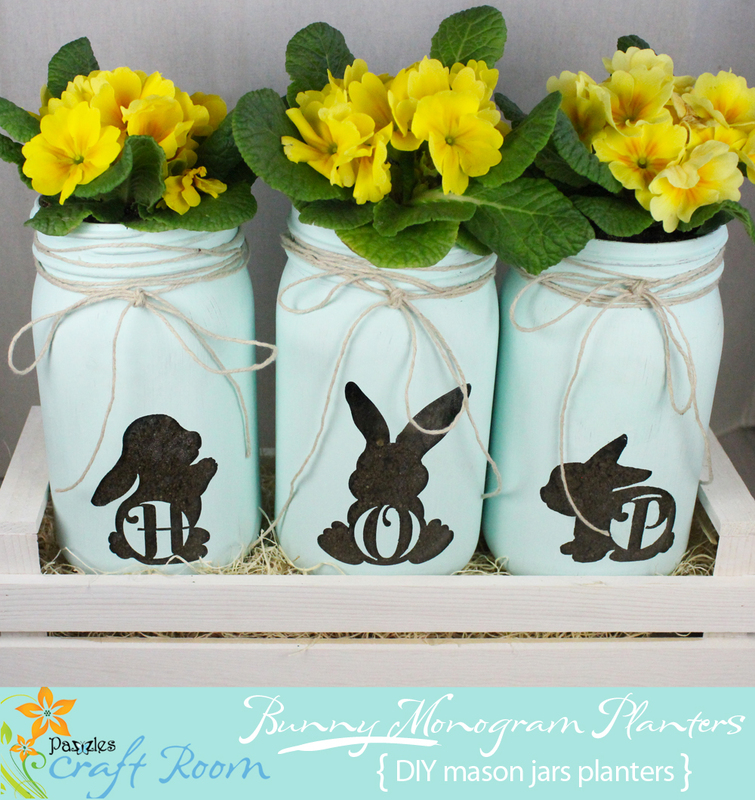 Personalize jars, make an adorable sign for a nursery, use on a card – there are tons of options! 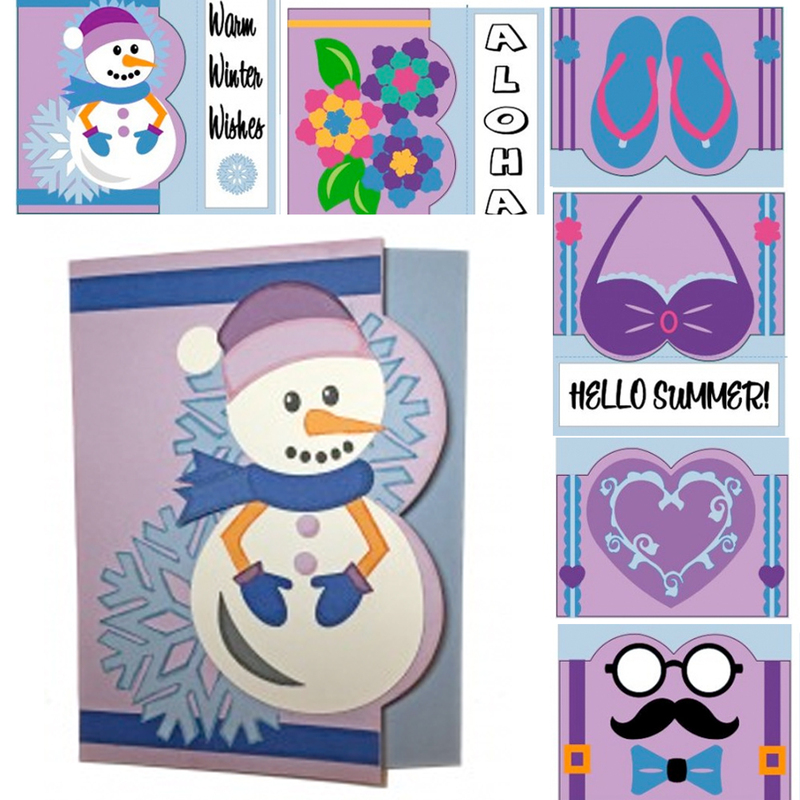 I love project patterns because they make customizing as simple as two clicks. 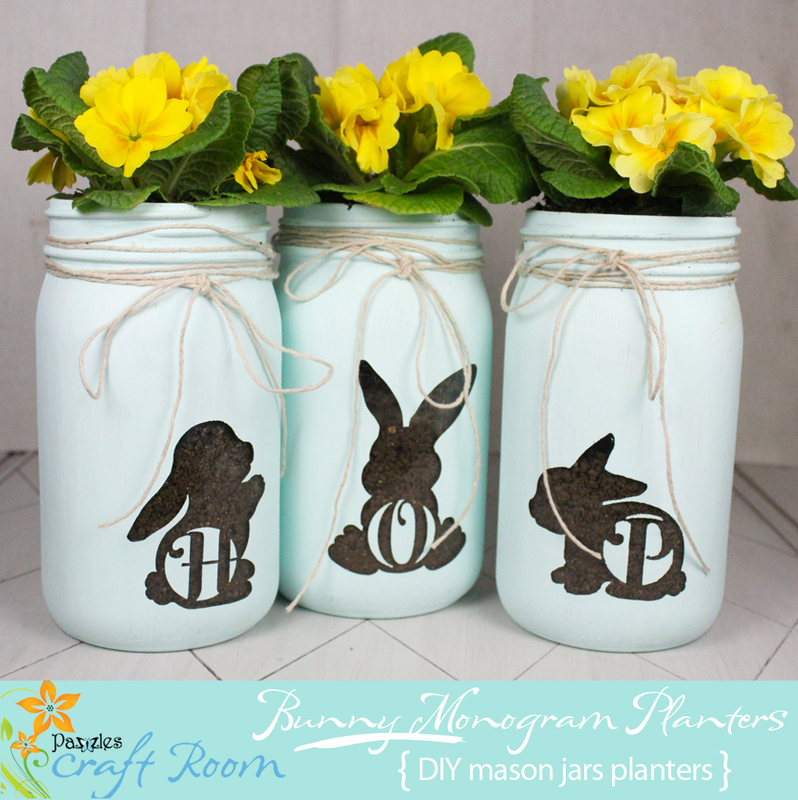 There are four bunny designs and of course an entire set of alphabet and number monograms. 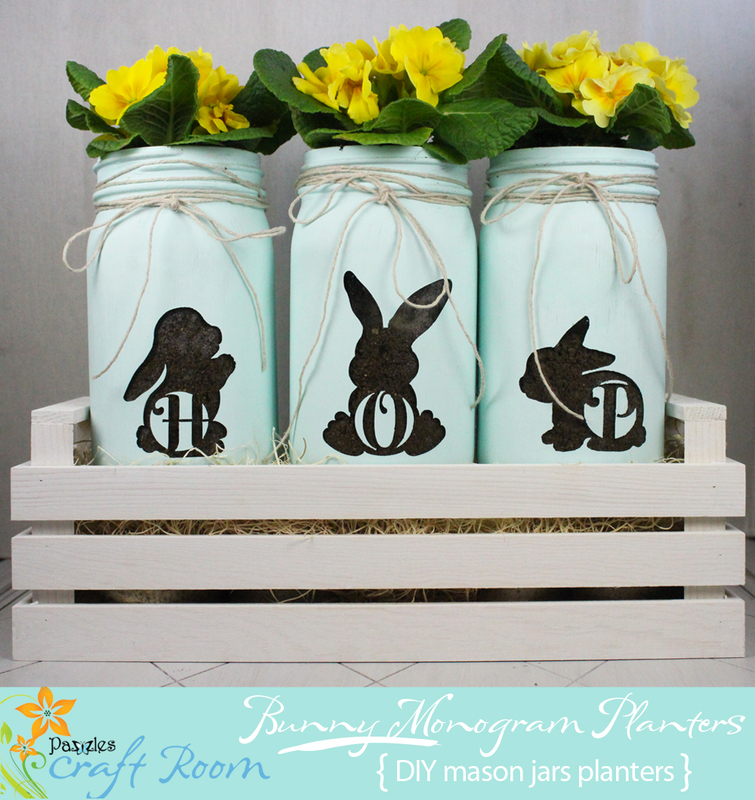 Choose what letters and numbers you want in which bunnies, just two “clicks” per a bunny and then get to cutting! 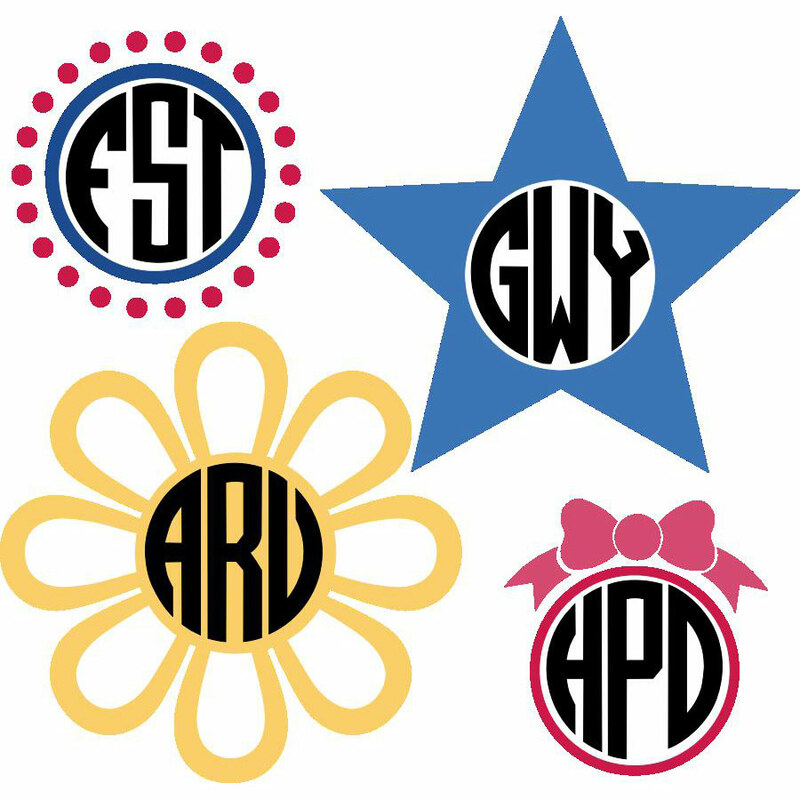 If on the other hand you haven’t upgraded to the InVue software, you can still use the included WPC, SVG, or AI file and just click and drag the monogram in to place. This project takes about an hour and most of that is just waiting for paint to dry. It is very simple! 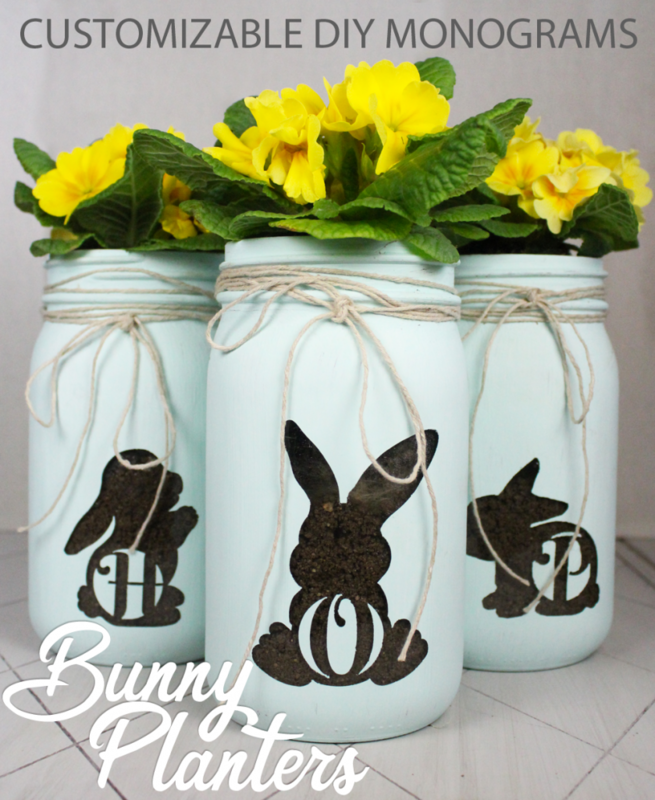 I cut the bunnies out in vinyl and put them on the jars, then painted them and let them dry and then took the vinyl off. 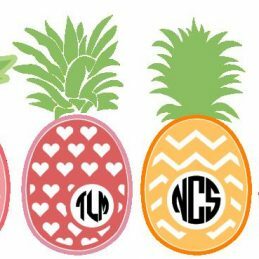 Easy peasy but if you are nervous don’t worry, I have included downloadable instructions with pictures! The project pattern is now installed! To use the project pattern select File>Open Project. 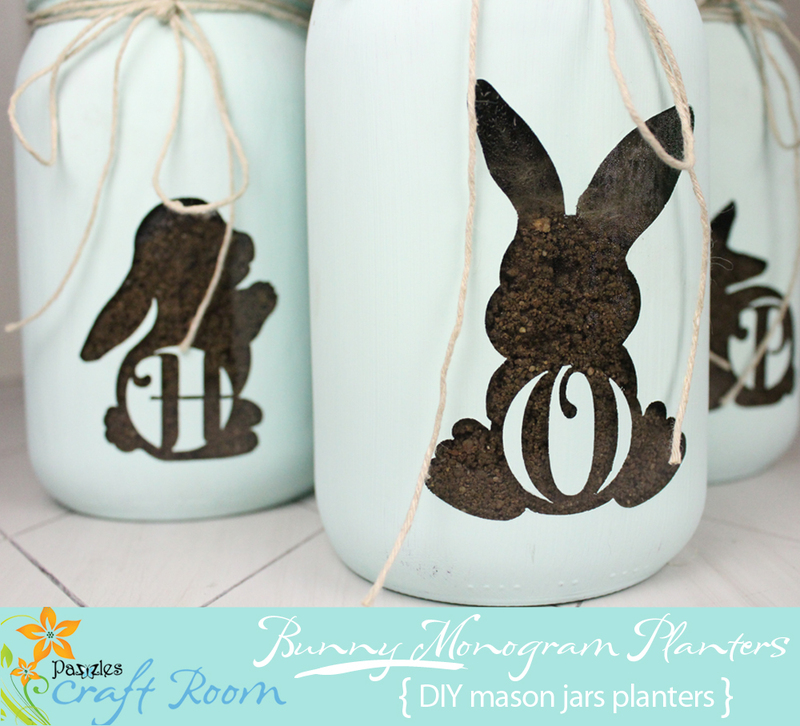 You will now see Bunny Rabbit Monograms Project Pattern as one of your project options.